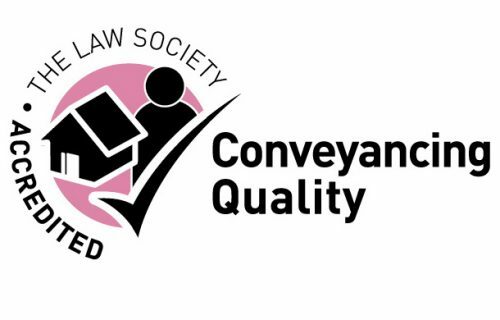 The excellence of Bromleys’ property team has been recognised with its accreditation under the Law Society’s Conveyancing Quality Scheme for the seventh year in a row. The CQS recognises firms which pass a rigorous annual assessment and are shown to provide excellent service to clients during the home buying process. It is open only to members of the Law Society who meet the demanding standards set by the scheme, which is supported by the Council of Mortgage Lenders, the Building Societies Association, the Legal Ombudsman and the Association of British Insurers. Meanwhile, Bromleys has also retained its Lexcel quality mark from the Law Society, which recognises high standards in areas such as client care and practice management. The firm has held this accreditation continuously since 2005. Bromleys also holds Investors in People Gold status, recognising the firm’s commitment to excellence in the workplace, including its management of people, its leadership and culture and its dedication to continuous improvement.